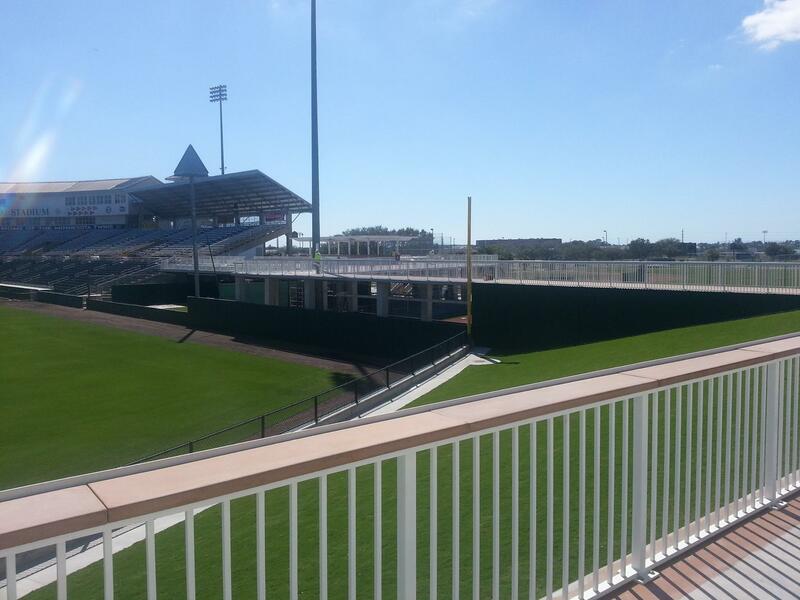 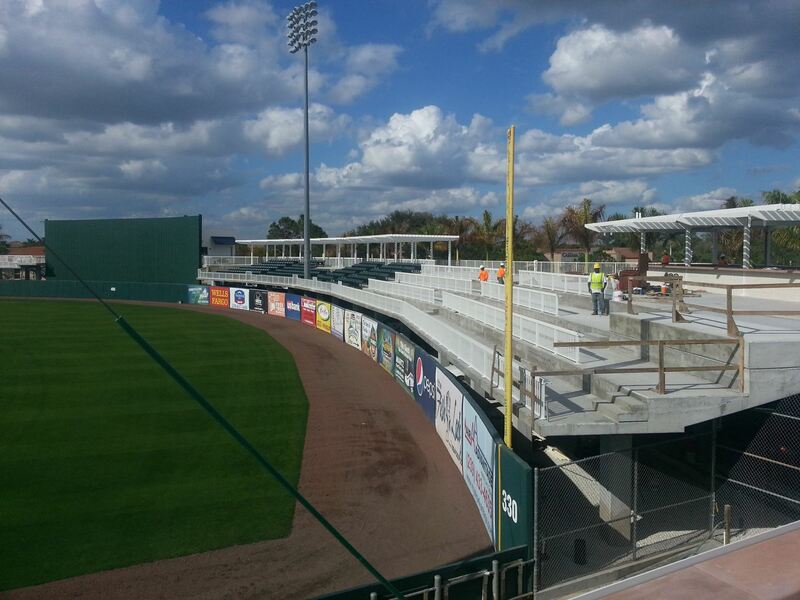 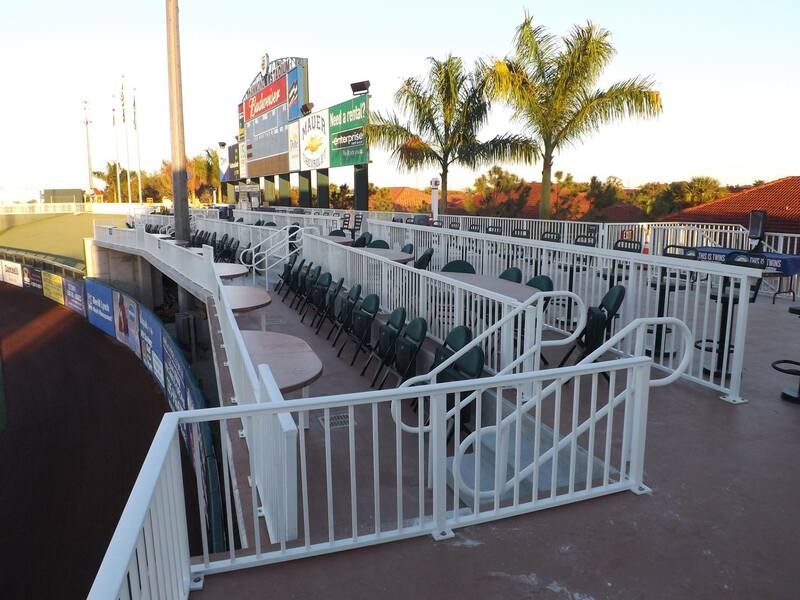 The newly remodeled Lee County Sports Complex better known as Hammond Stadium, host’s the MLB Minnesota Twins and minor league Miracles. 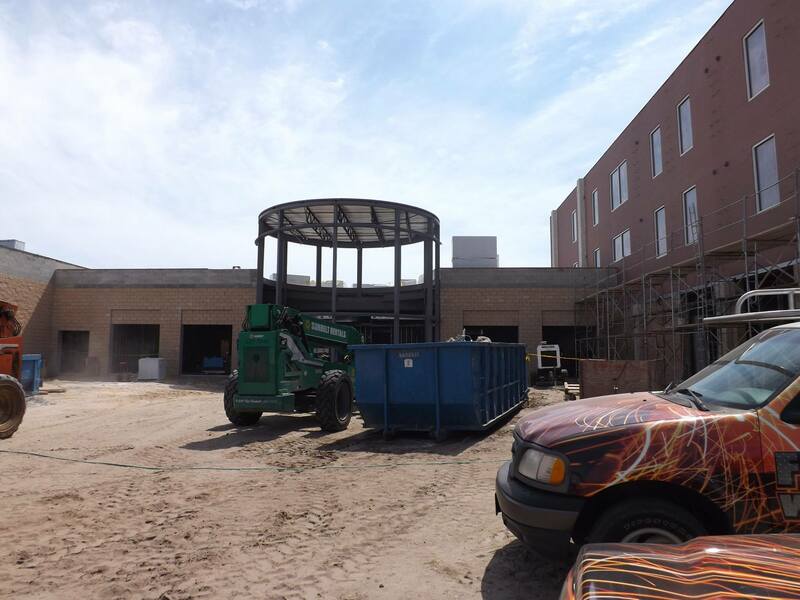 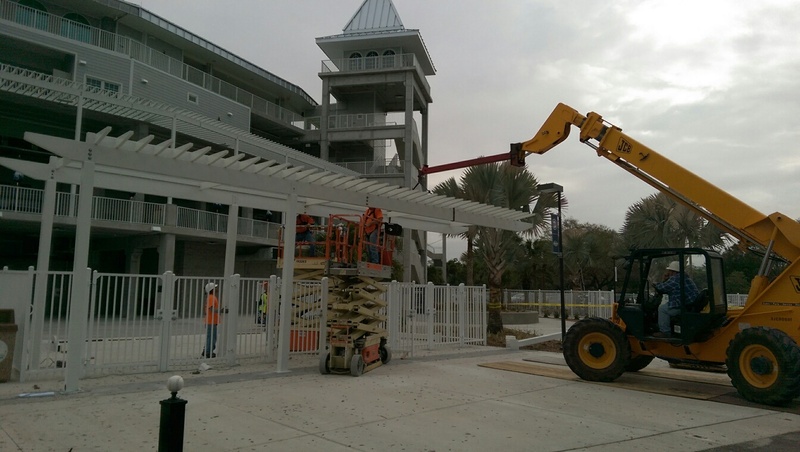 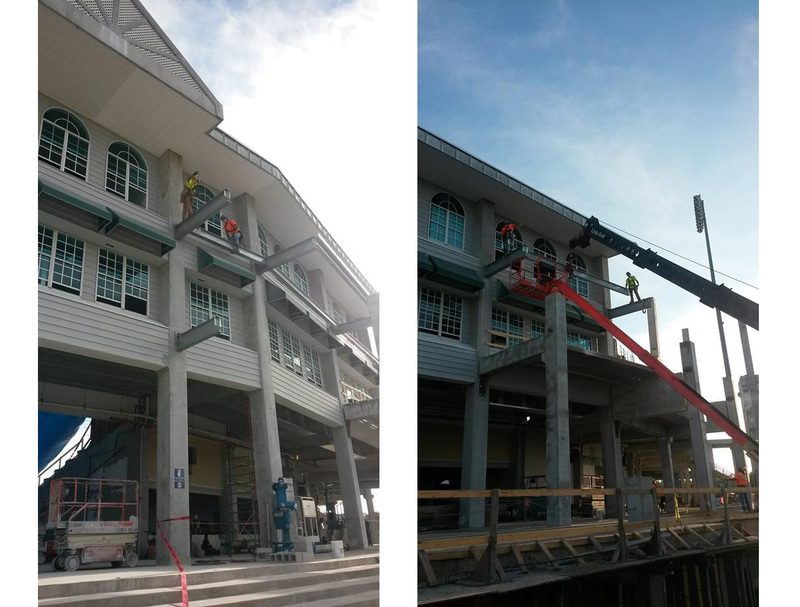 Fusion Metalworks, was the ornamental fabricator for Phase I, quickly into Phase I Fusion Metalworks founds itself deep into helping on the structural steel portion of the new addition section called the boardwalk along with the team clubhouse. 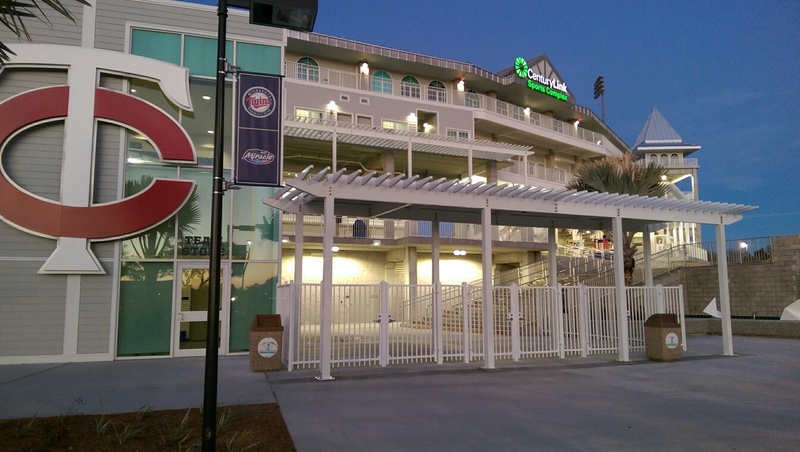 Securing Phase II ornamental package of railings, trellis and many other aluminum fabrications. 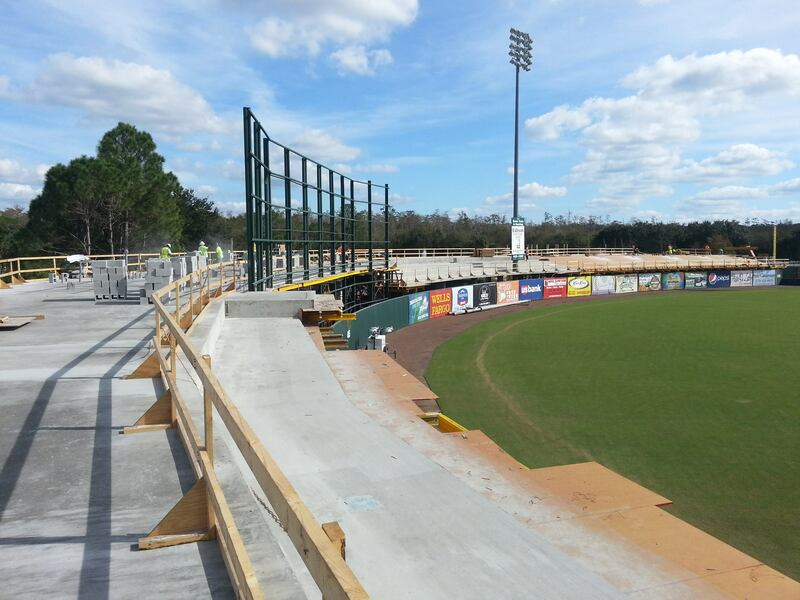 The structural steel division, saw to the new party deck and group seating canopies along with the new walkway steel for the press level.